Cruises through the Canadian Maritimes region offer something for vacationers of all ages, no matter what season you choose. These scenic sailings offer exciting shore excursions to match a wide range of interests, from history and natural wonders to festivals and culinary delights. 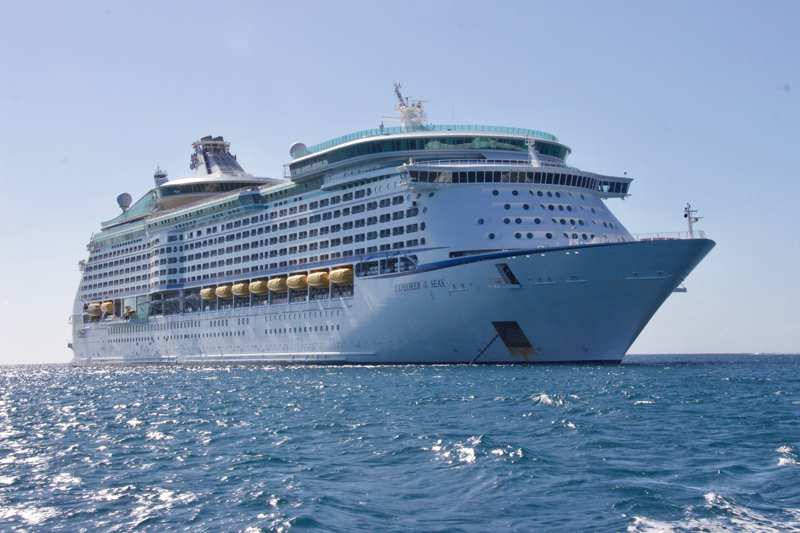 In addition, travelers from the United States and certain other countries can get a boost in their purchasing power on a Canadian Maritimes cruise due to the current favorable exchange rates. 1. Explore Canada’s Historic Attractions. Ports such as Quebec City, Halifax, Charlottetown and Sydney are a treat for history lovers. Quebec has much to offer including historic Petit Champlain and the Plains of Abraham where the French where the French surrendered to the British. Guests will enjoy visiting the fortified town of Louisbourg near Sydney, where visitors can learn about the French settlement of Canada and relive history at the Fortress of Louisbourg. The Alexander Graham Bell Museum on Cape Breton Island offers hands-on experiences and a fascinating view of his inventions. Highland Village, a living museum celebrating Gaelic heritage on Cape Breton Island, is another fascinating spot for picking up historic insights into the heritage and settlement of this area. In Halifax, cruise passengers can visit the Fairview Lawn Cemetery where over 100 individuals who journeyed aboard the Titanic were laid to rest. Summer is also prime time for festivals in Montreal, Halifax and Charlottetown as well. 2. Experience Canada’s Scenic Beauty and Natural Wonders. Canada’s ports are loaded with Instagram-worthy treasures. Located just a few miles from Quebec City, massive Montmorency Falls towers almost one hundred feet higher than Niagara Falls. Visitors can walk across the suspension bridge above the falls to look down over the torrential waters or take the aerial tram for a superb view. Cape Breton’s Bras D’Or Lakes is another scenic spot. Whale watching cruises are popular in Halifax. If your ship calls in Saint John, try to visit the Bay of Fundy. With a tidal range of up to 53 feet and the highest tides in the world, Nova Scotia’s Bay of Fundy truly is a natural wonder. Watch the reversing rapids that are created when the Bay of Fundy’s high tides meet the Saint John’s River, or walk along the Bay’s floor when the tide is out to see what sea creatures can be found. Cruising through the Canadian Maritimes during the fall months is another experience that ranks high on many travelers’ bucket lists. Eastern Canada’s brilliant foliage displays are absolutely spectacular. 3. Sample Fresh Seafood and Culinary Delights. Canadian Maritimes ports are a seafood lover’s dream. Cruisers can sample fresh lobster just steps away from the ship in just about every port of call. In addition to the usual lobster dinner, make sure to try a fresh lobster roll in Charlottetown, Halifax. Prince Edward Island is known around the world for its mussels – they’re a must-have treat there. Several ports also have special culinary treats that are fairly unique. Try poutine, freshly cooked French fries topped with gravy and curd-filled cheese, in Quebec City. Quebec is also the place to get the best maple treats, including maple syrup, maple candies and maple gelato. Those visiting Green Gables on Prince Edward Island must have a raspberry cordial, Anne’s favorite drink. In addition, don’t miss the fresh berry preserves and delicious raspberry cream cheese pie at the Prince Edward Island Preserve Company. 4. Get Active. Many cruise passengers enjoy hiking, biking, kayaking and other outdoor activities. Canadian Maritimes ports feature all this and more. Guests can take a bicycle adventure to Montmorency Falls outside Quebec City, sail around Cape Breton’s Bras D’Or Lakes and go kayaking in Halifax. Check your ship’s list of shore excursions as well as each port’s website for ideas and suggested activities. 5. Sample A Taste of Europe. Many vacationers dream of visiting Europe, but high airfares can sometimes make European travel hard to afford. Canadian Maritimes ports provide some of the same European experiences, minus the jet lag and high fares. It’s fun to practice your French while touring in Montreal and Quebec City, one of the most European cities in North America. Strolling around Quebec City feels a bit like being in Paris. Make sure to sample French crepes and croissants and enjoy a meal in an outdoor café. 6. Enjoy Cooler Temperatures. Heading north to Canada can be a great way to avoid the sweltering temperatures that often blanket the United States during the summer months. Canadian ports are known for their changeable weather, but summer temperatures tend to average around 65-70 degrees Fahrenheit during the day as compared to triple digits in some parts of the United States. Before departing, make sure to check the weather forecast for each of your ports of call and pack accordingly. 7. 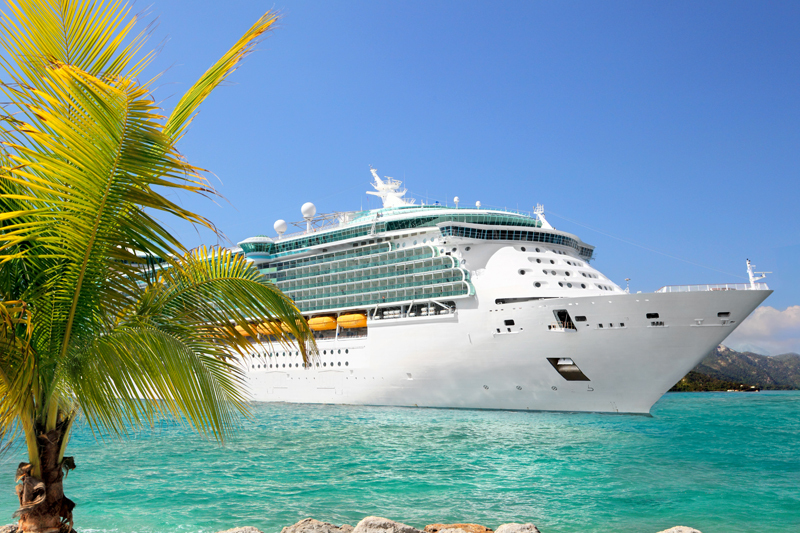 Stretch Your Vacation Dollars. Put some added value in your vacation budget. The weak Canadian dollar is currently creating unique opportunities for some vacationers right now, particularly for those from the United States and certain Eurozone countries. The exchange rate has the effect of putting Canadian goods and services on sale, allowing Americans and others to stretch their vacation budgets and giving them a substantial boost in purchasing power. This can come in handy when shopping and dining in Canadian ports of call, as well as when booking Canadian hotels for pre- and post-cruise stays.